Eldorado repository is known as the Icefilm repository. 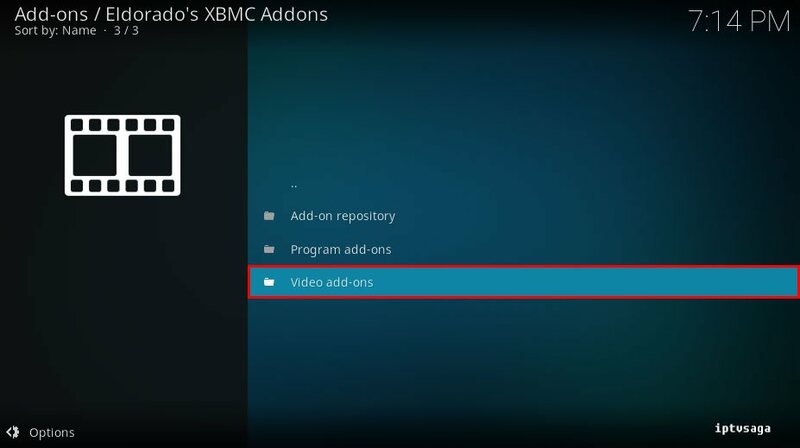 Icefilm addon is similar with other kodi video addons. 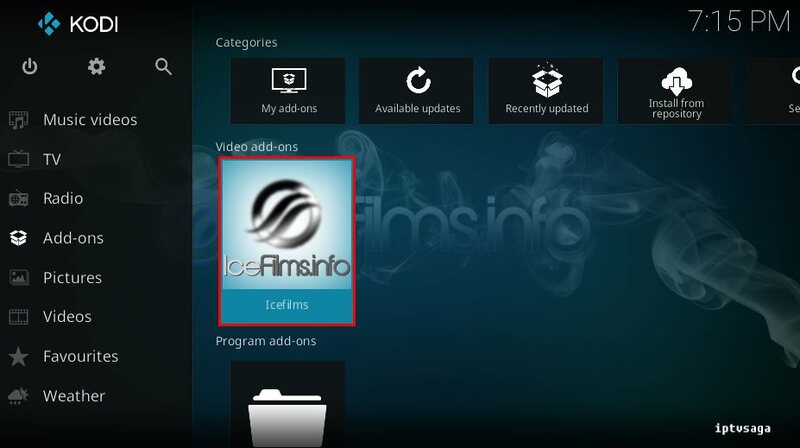 You can get the movies, tv shows and much contents. 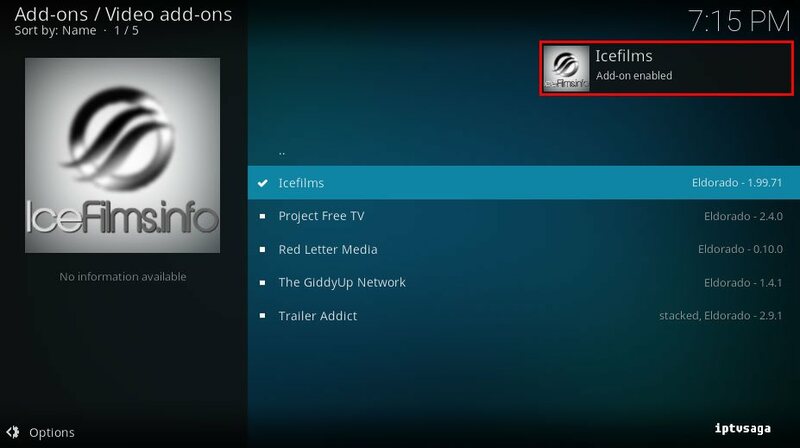 In this tutorial we show how to install Icefilms addon to Kodi. Eldorado repository removed on the developer’s githup page. There is no information about the development of their addons. 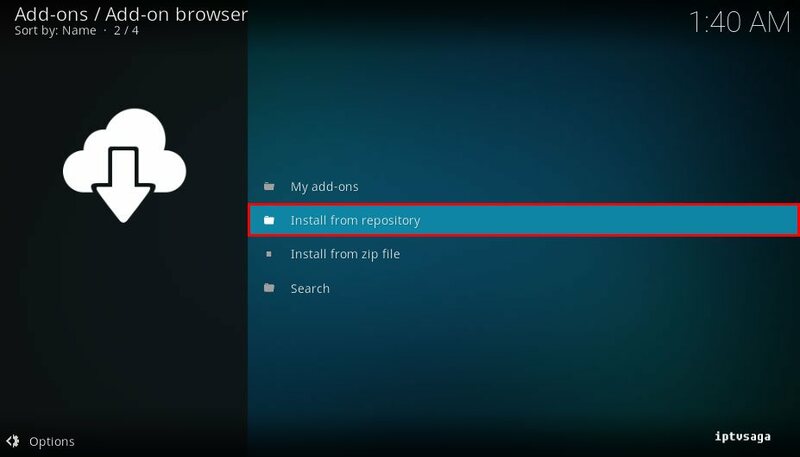 First step, you have to install the eldorado repository. 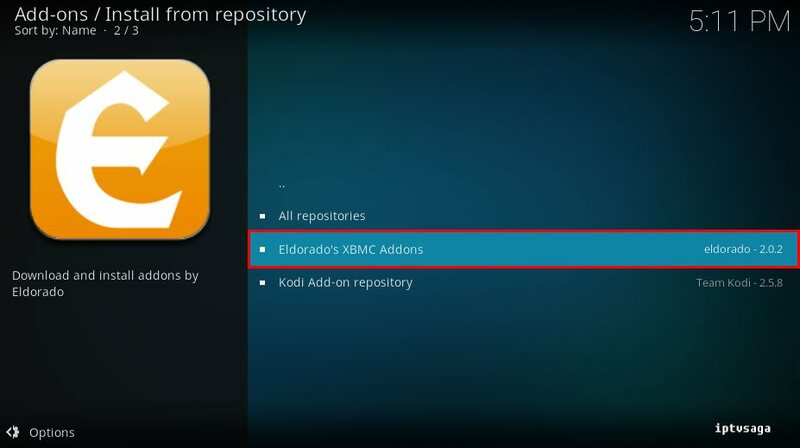 Download to repository.eldorado-2.0.2.zip from github page of repository. If you see an alert: Icefilms failed to install a dependency, you may need to install URLResolver script. Download the latest eldorado’s URLResolver here. 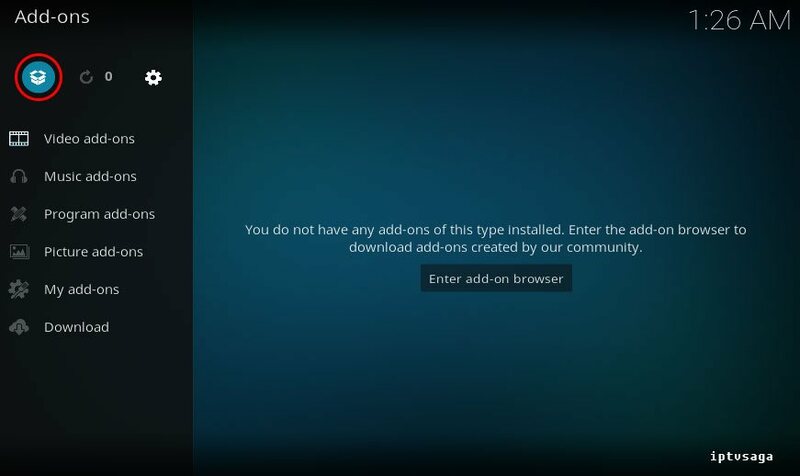 Try reinstalling the addon after URLResolver script installed. 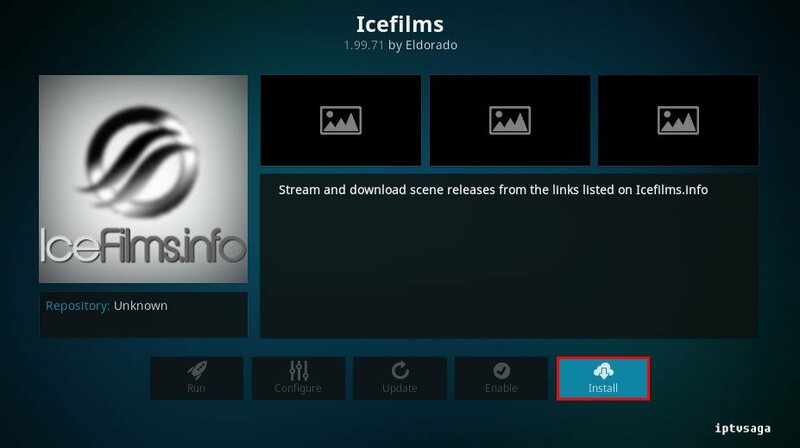 Eldorado’s Icefilms Addon has been successfully installed. 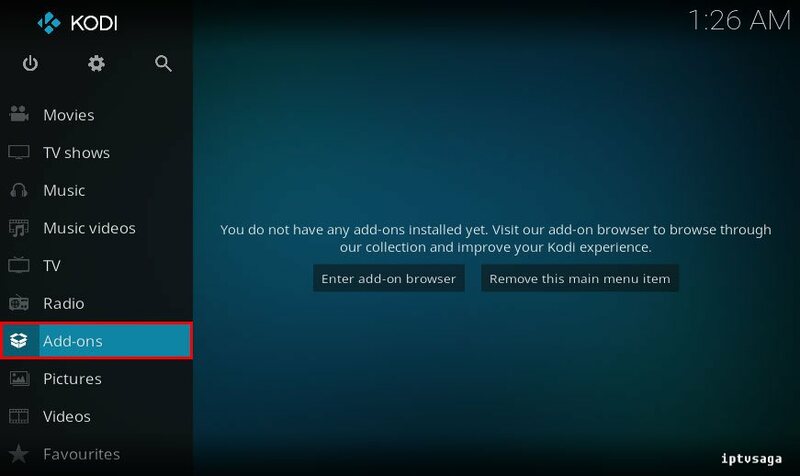 * If you have access problems or Icefilms is not working properly on Kodi, you may have been blocked by your service provider. 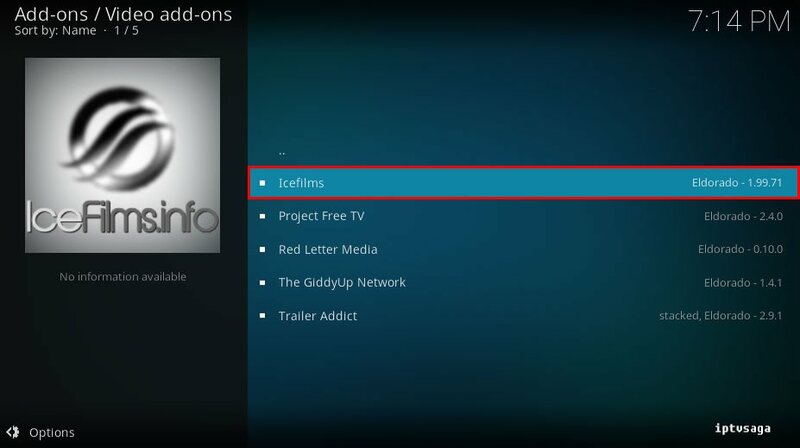 You may need to use a VPN service to use free icefilms movies.